A caring relationship can give a child a great start. It can help someone with a history of trauma heal. It can improve the health of a neighbor and the well-being of a family. 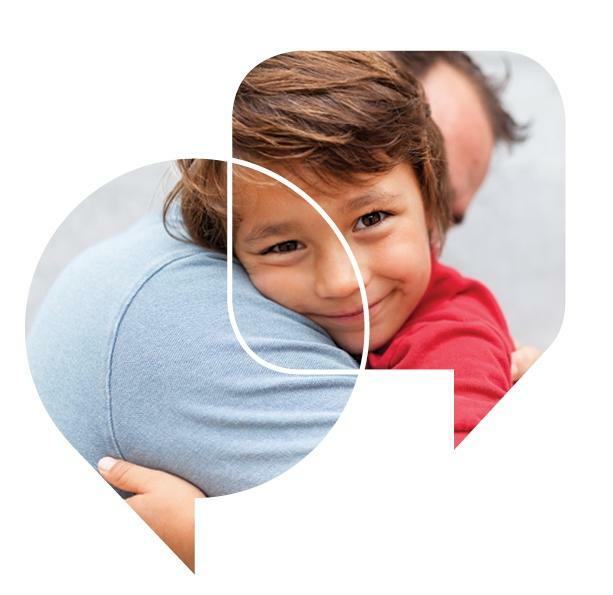 We want everyone to know that fostering caring connections with children, families and adults in your life makes a difference in developing healthy brains, supportive relationships and strong communities – and we want you to take action! Learn how you can be a part of reducing adverse childhood experiences by connecting with children and their families in times of stress. After this event you will better understand the impact of stress and trauma on children, the community and how you can help. Come learn how you can make a true and lasting difference in our community. Promise Partners - Pottawattamie Alliance for Children and Families coordinates and convenes cross sector collaborative committees to achieve the mission of Empowering a caring community that promises the well-being of every child . We will provide information on how you can join the effort. This program will be presented by Promise Partner members Susan Pawloski, Lutheran Family Services of Nebraksa and Christy Hagen, Trailblazers of the Heartland. RSVP not required but greatly appreciated .